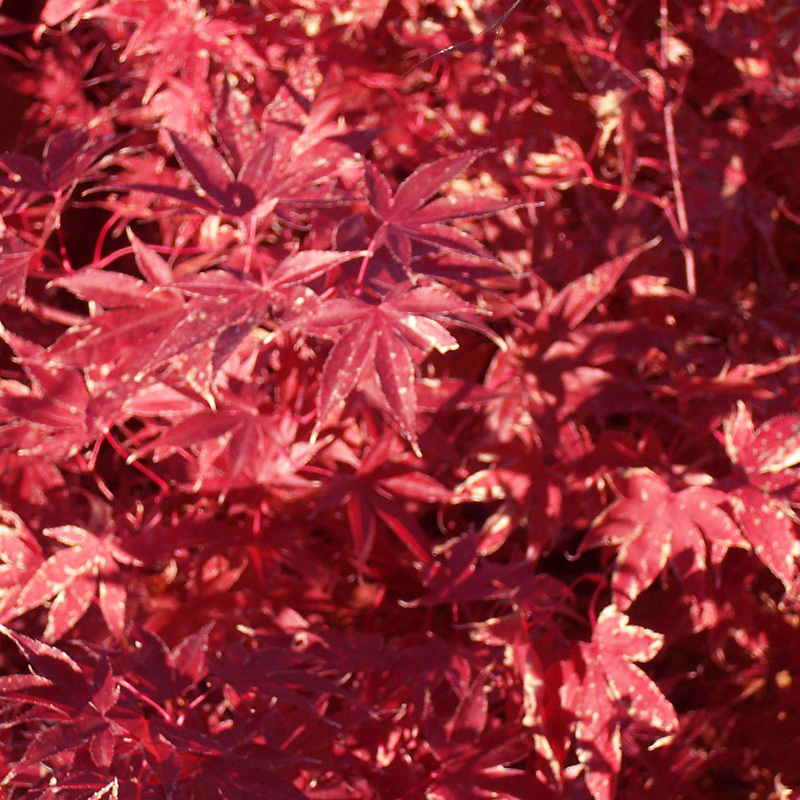 Finely textured deep bright red foliage that holds through summer. Full mounded growth habit make this an excellent specimen plant in the partially shady garden. Also great in large containers.